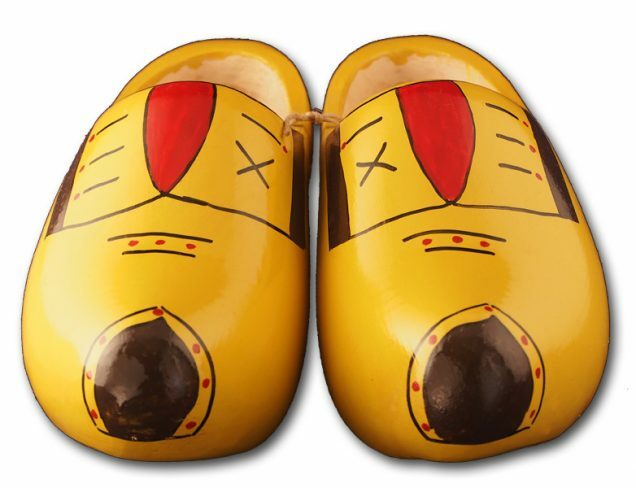 This is the famous traditional model Farmer Yellow wooden shoe. 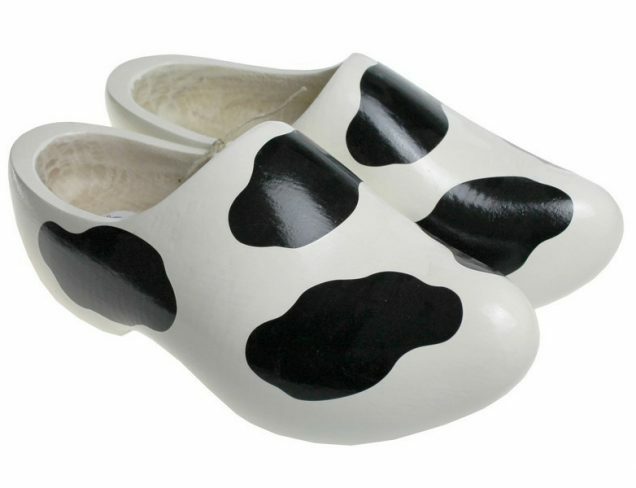 It is the most popular product we sell to our customers but also the most worn wooden shoe nowadays by professionals together with the blank round. 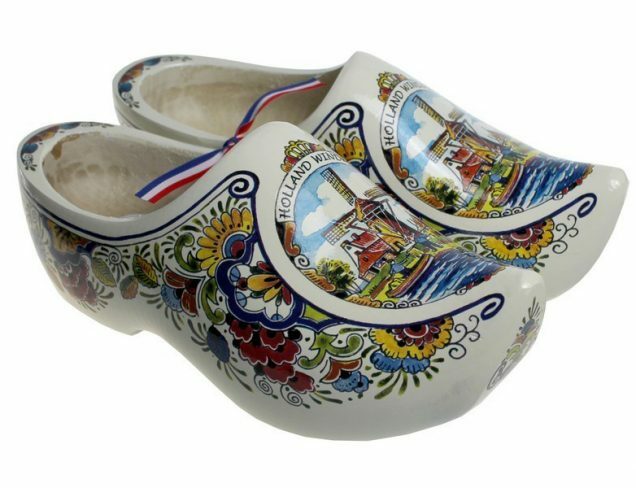 Every clog maker gives this kind of Dutch clog a personal touch in the design. 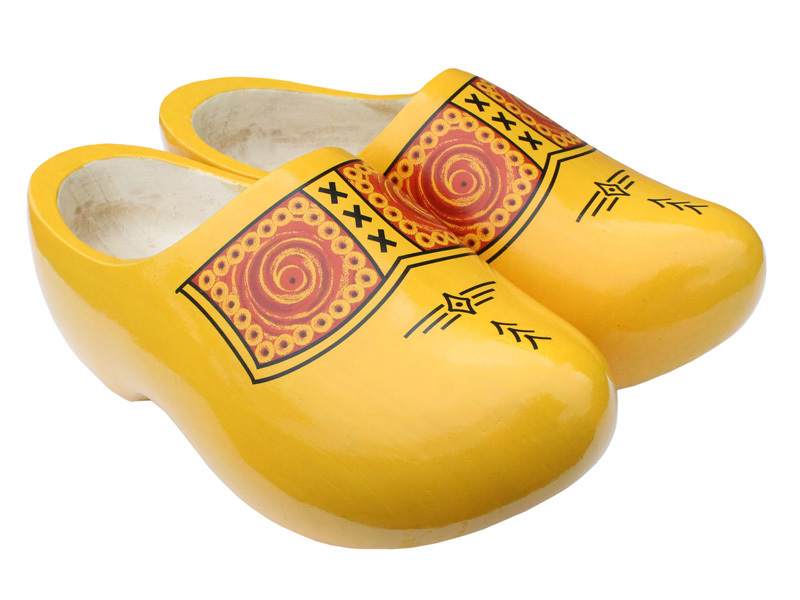 See also the Aarle clog. You can also order this model in farmer blank instead of yellow. A pair of these were gifted to me, at first impression I wasn’t sure? So I put them on with some thick woollen socks and took my first steps. 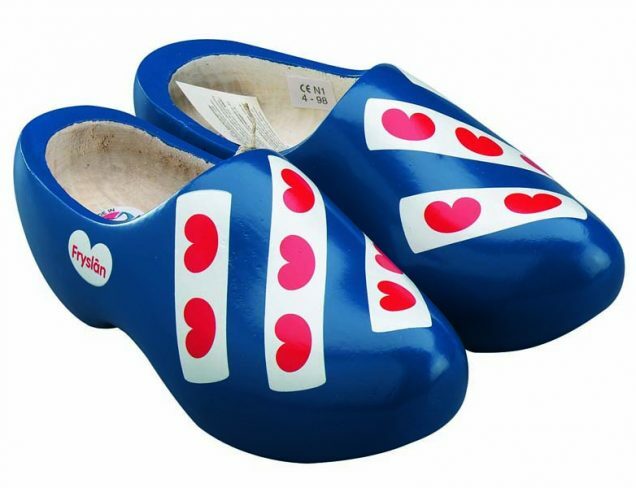 I like the support they offer to the arches of my feet, the best bit is that the clogs made me feel like a child again! Stomping and clomping around the house with a big smile on my face! Great for standing for long periods when cooking. Nice, warm and dry when doing the gardening but I felt bad for getting them dirty. Like them lots now. Thank you Paul for your nice review! 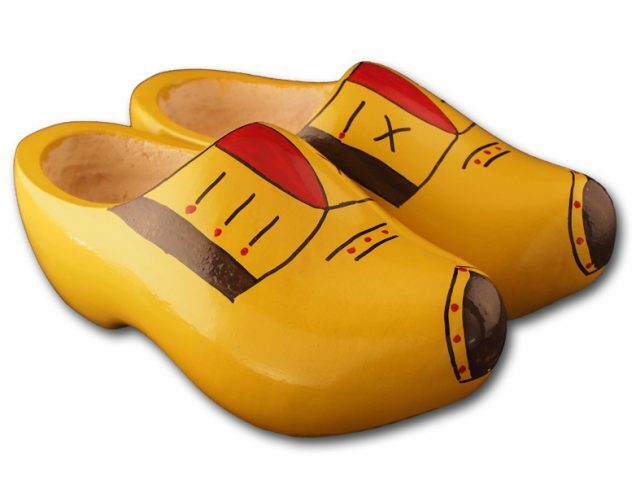 We are glad you like your Dutch wooden shoes.